You are here: Home / Jyotish Gemstones and Talismans / Delicate and Angelic Spring green colour untreated and fully natural Colombian Emerald, of unparalled clarity; set in 22k KDM hallmarked Gold Pendant. Emerald – the gemstone of the planet Mercury. Gemstoneuniverse.com. A pendant for our youngest patron. All of 5 but an angel himself! 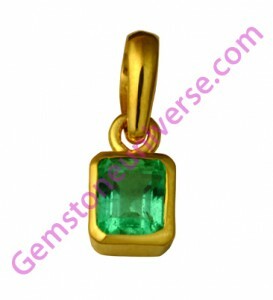 Delicate and Angelic Spring green colour untreated and fully natural Colombian Emerald, of unparalled clarity; set in 22k KDM hallmarked Gold Pendant. Emerald – the gemstone of the planet Mercury. 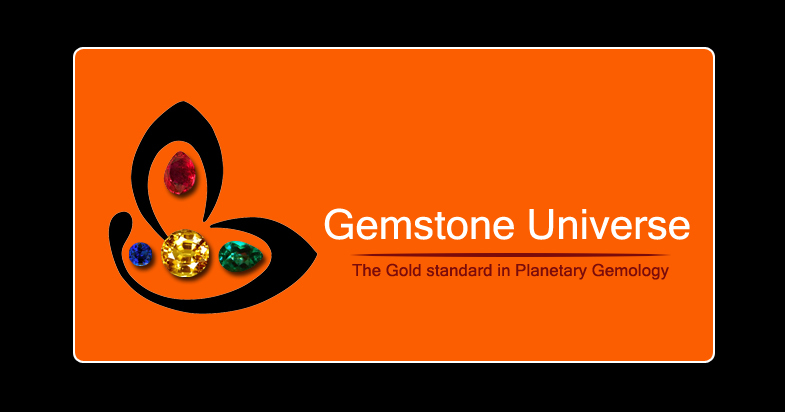 Gemstoneuniverse.com. A pendant for our youngest patron. All of 5 but an angel himself! Comments This delicate and angelic natural and untreated Colombian Emerald, when fashioned into this gorgeous Pendant just reflects its flawless and angelic powers to harness the energies and rewards of the Planet of Business and Communication – Mercury! The patron just wanted this gem but was sceptical about the size, but at Gemstoneuniverse.com we believe that more than the size the clarity matters, and seeing the clarity and aura of this angel the patron was just delighted!